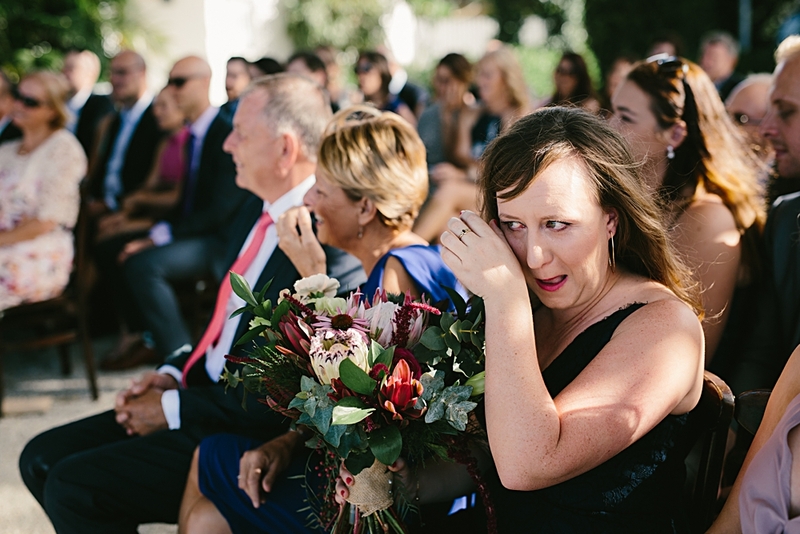 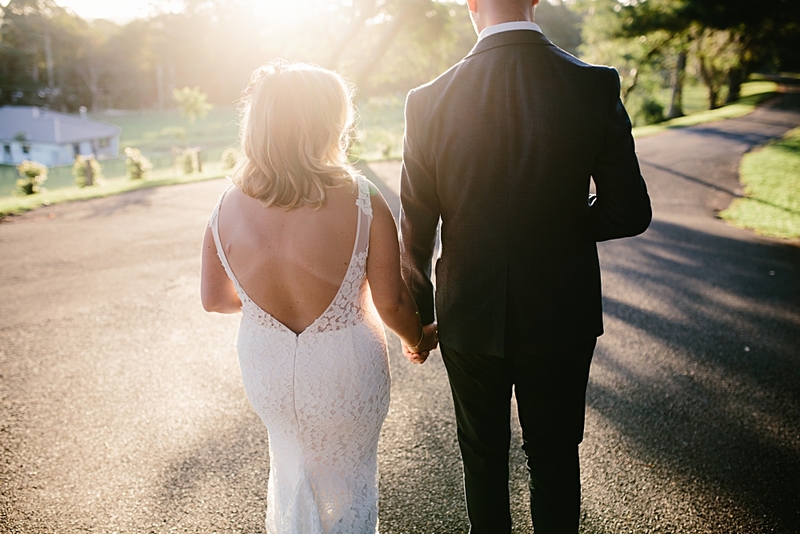 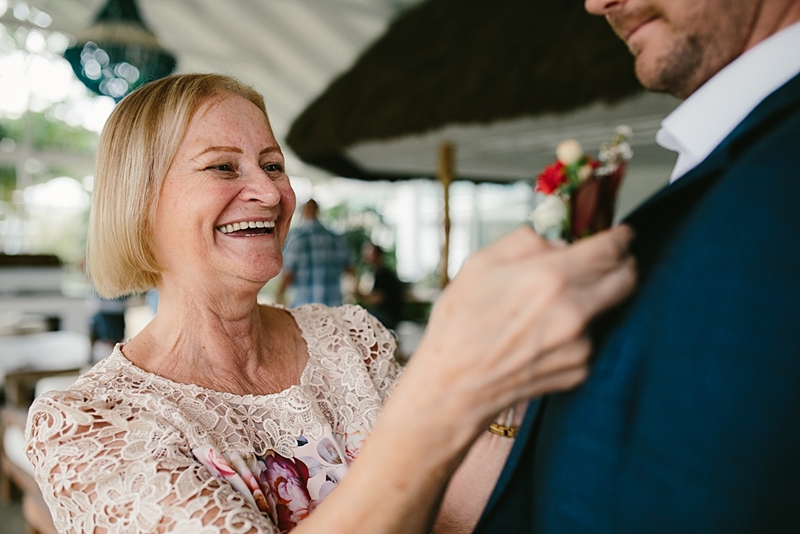 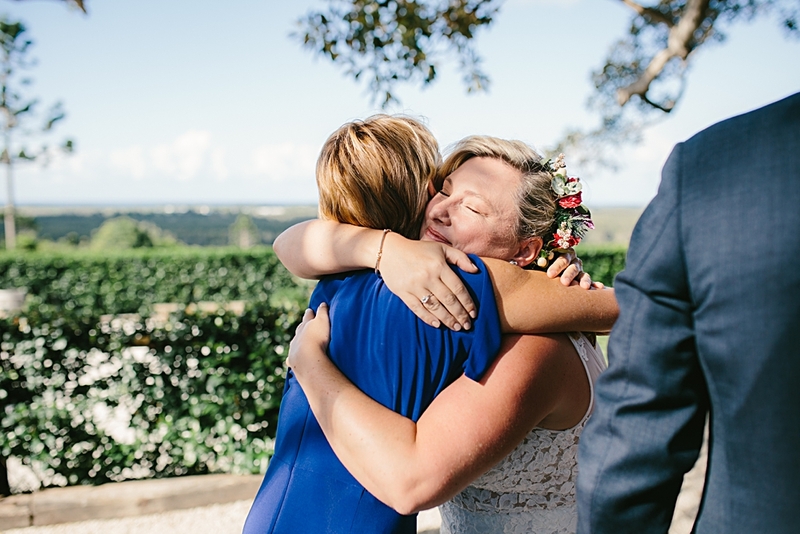 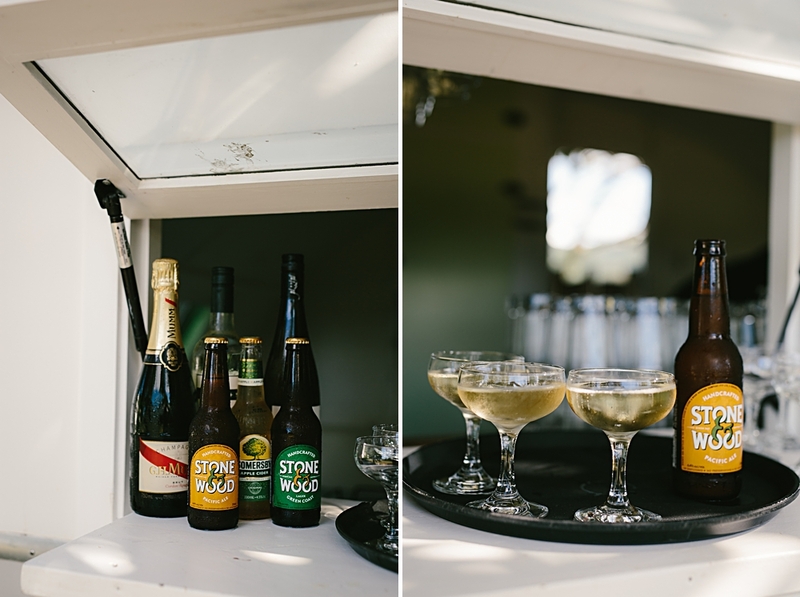 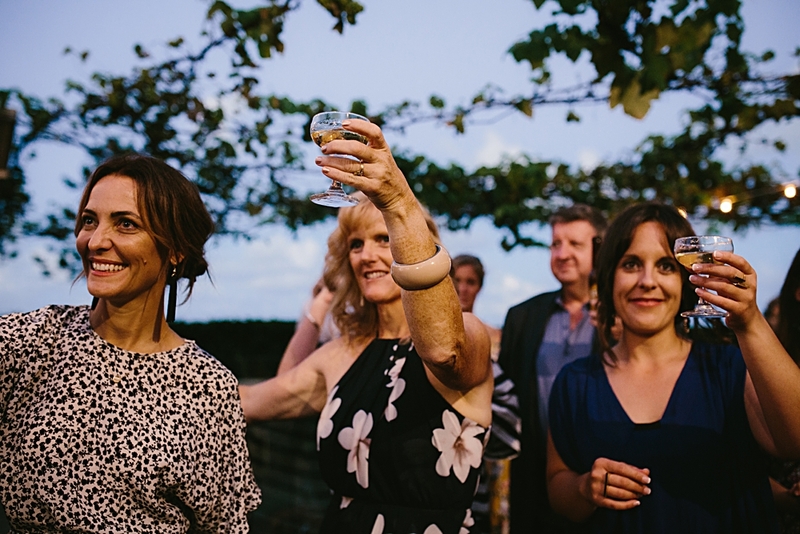 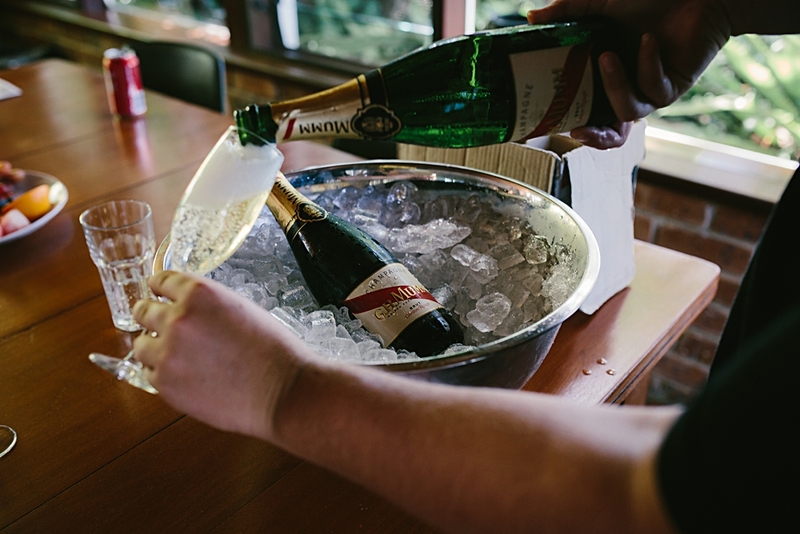 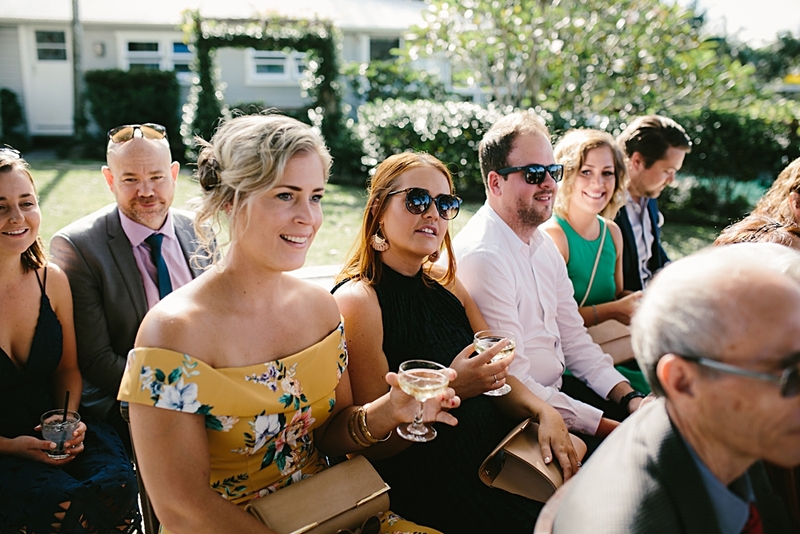 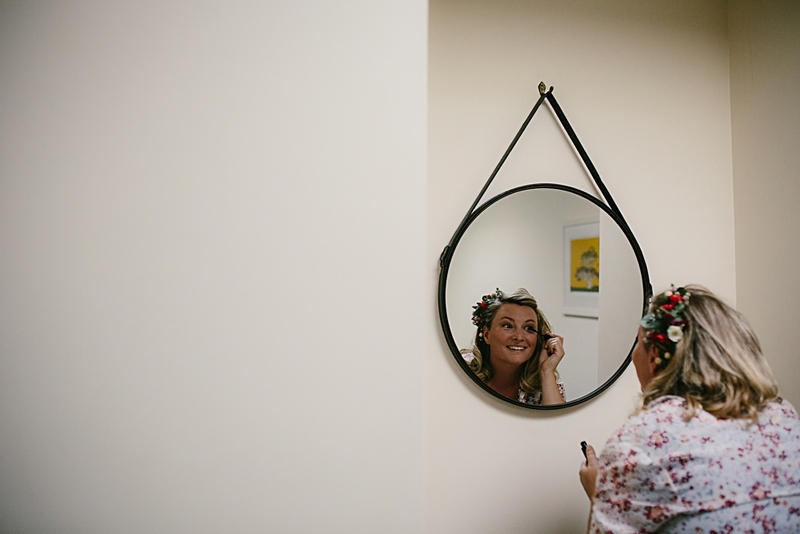 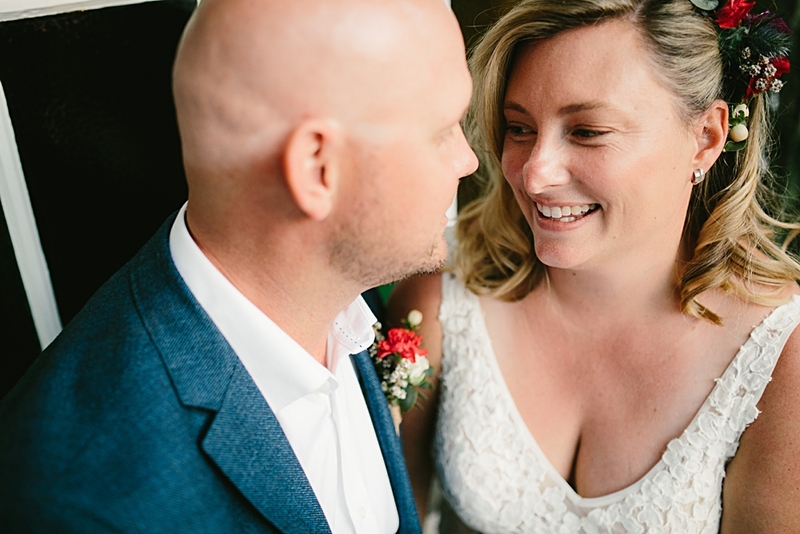 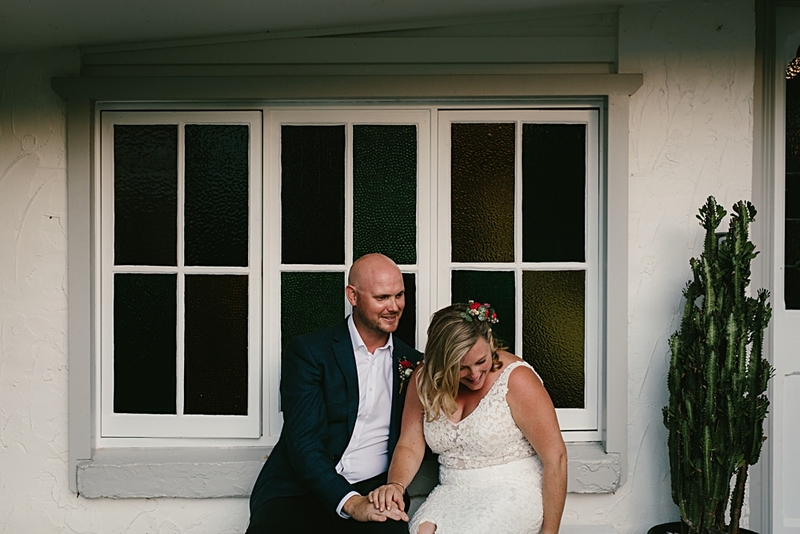 I photographed Kylie and Jace’s Figtree Restaurant wedding on a gorgeous late summer day. 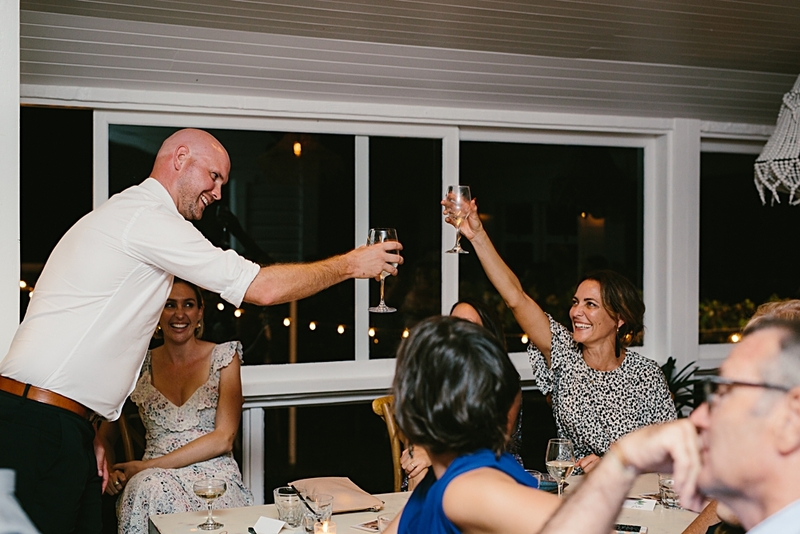 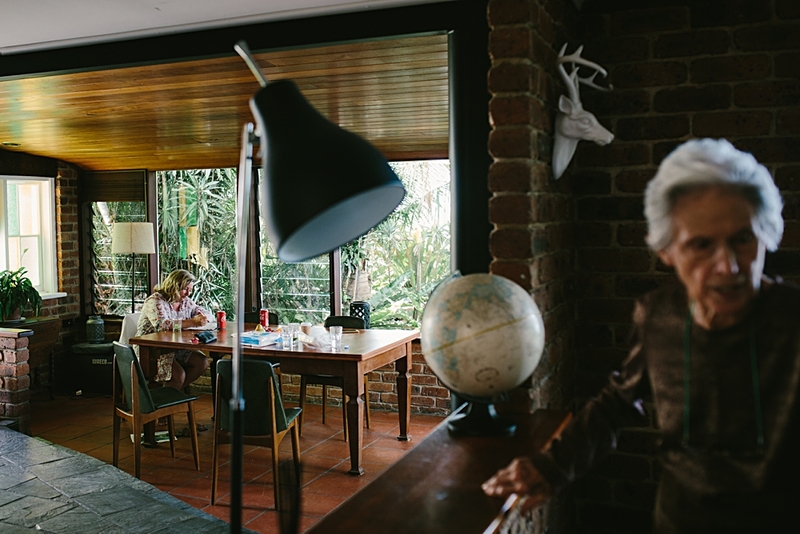 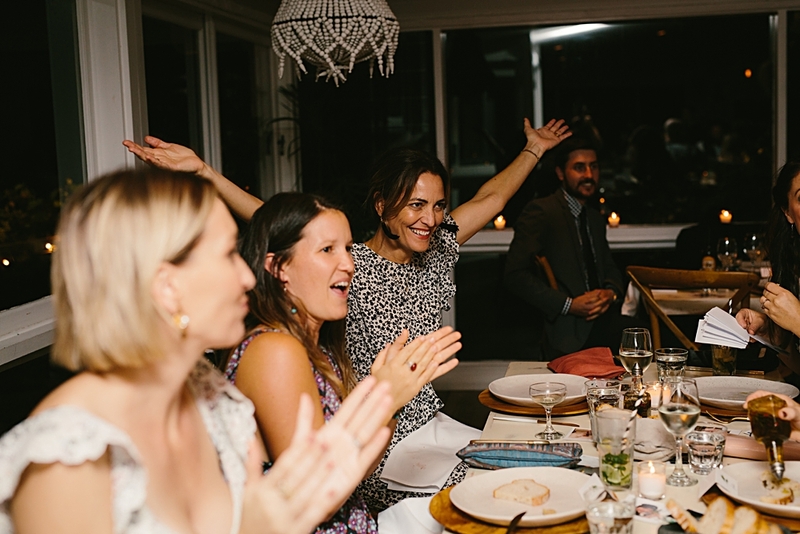 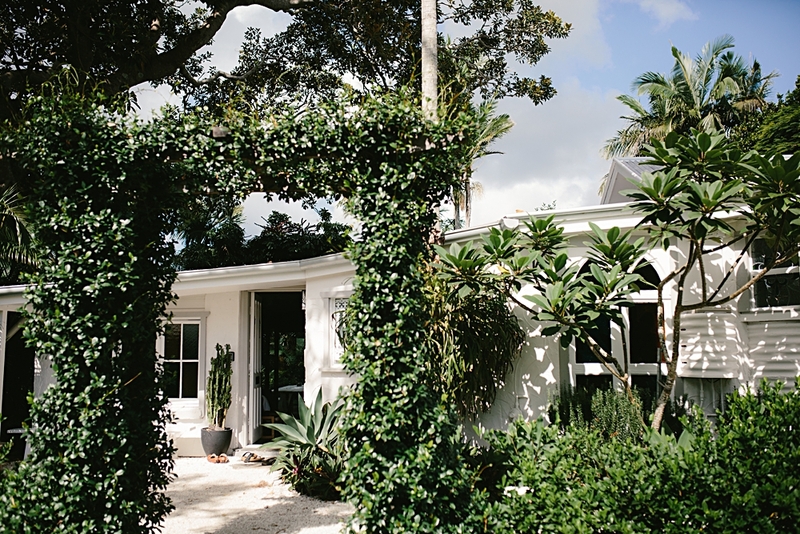 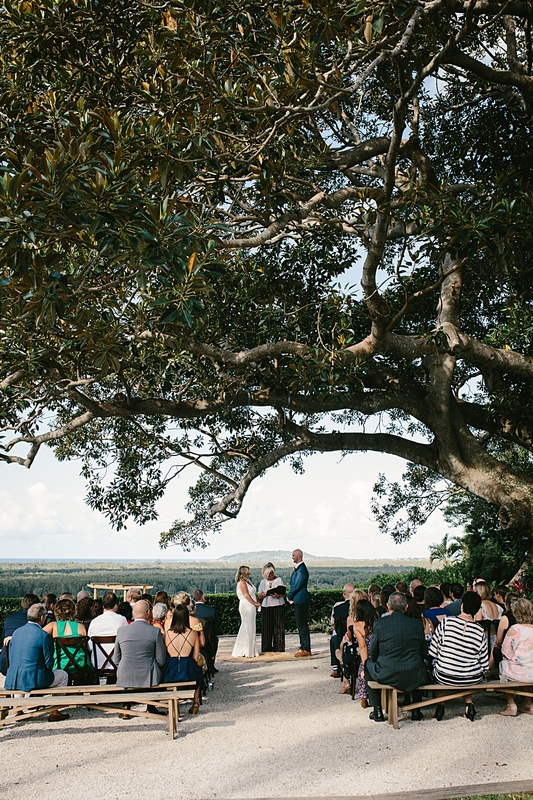 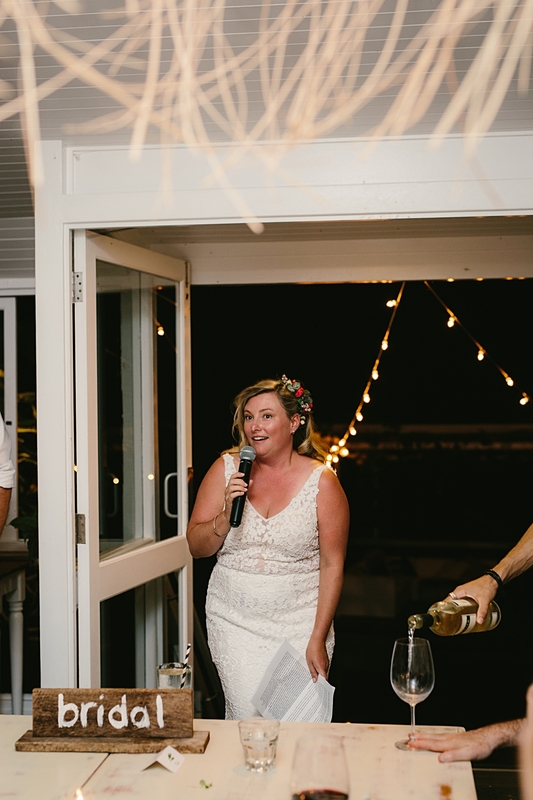 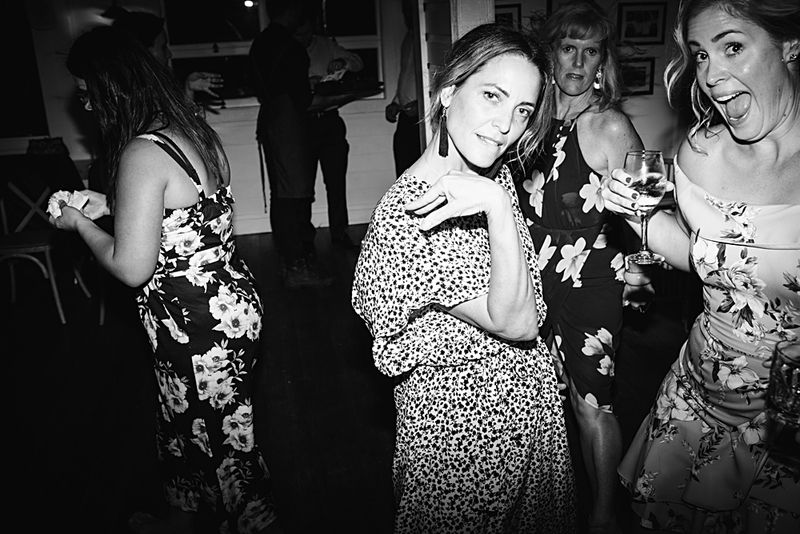 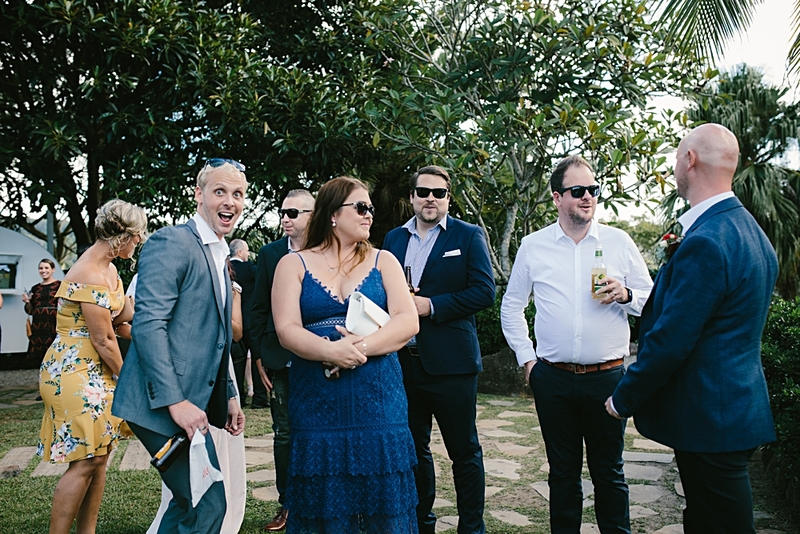 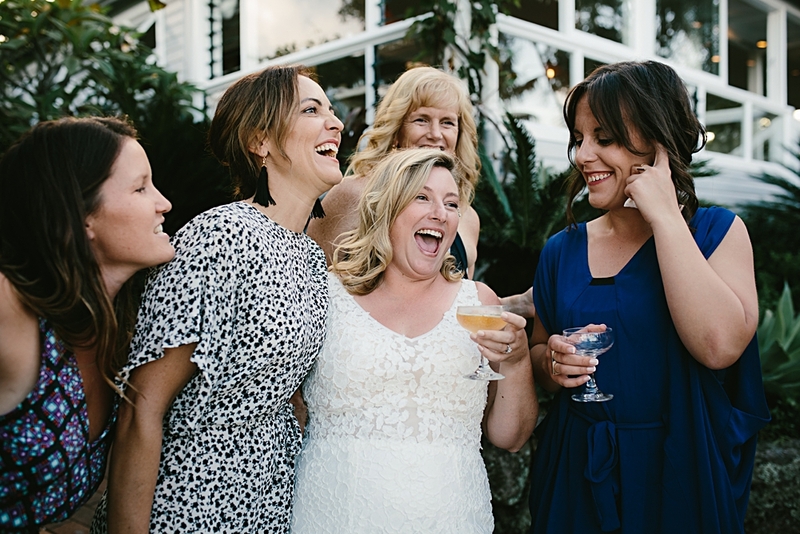 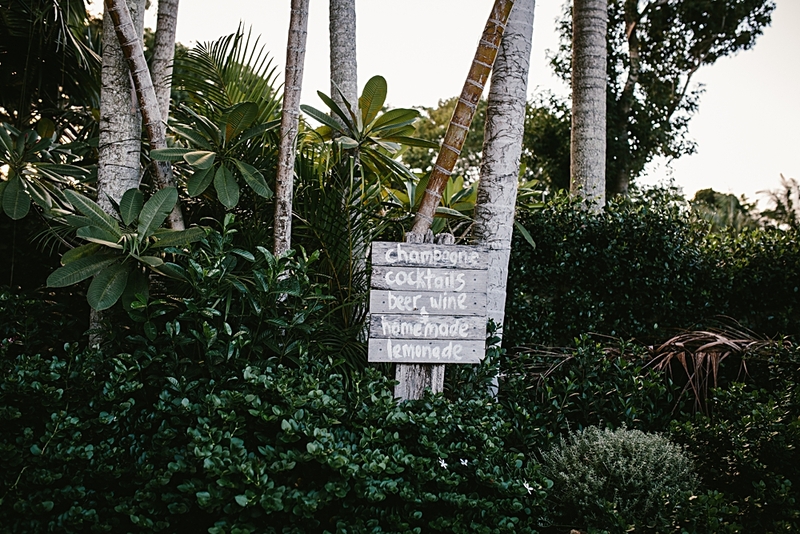 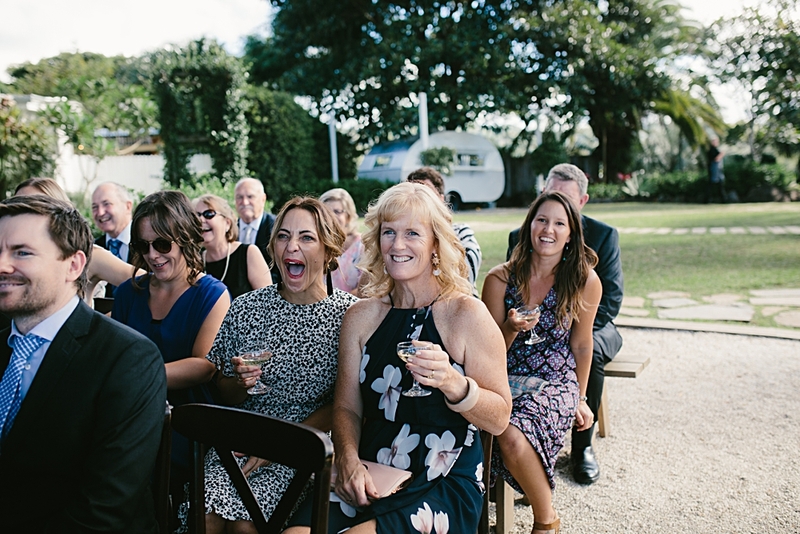 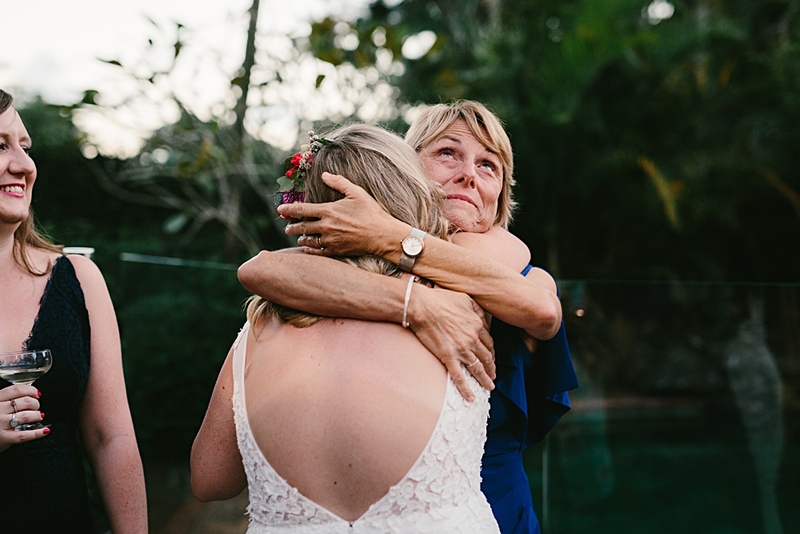 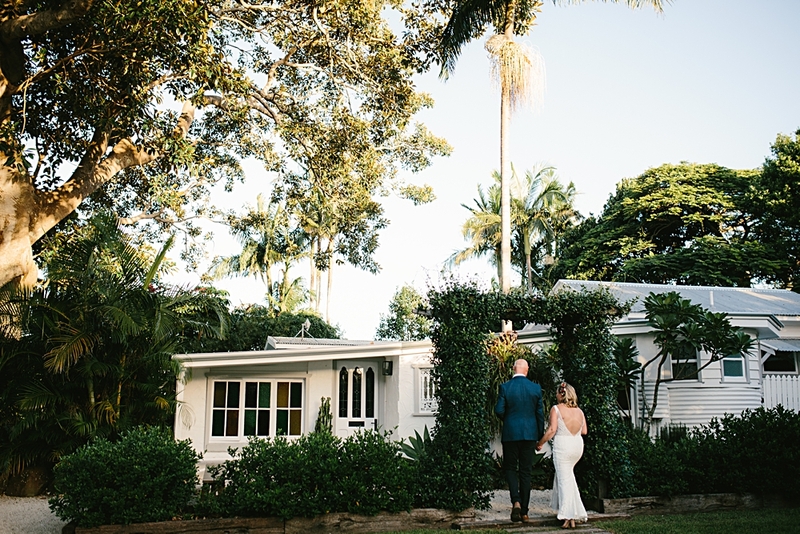 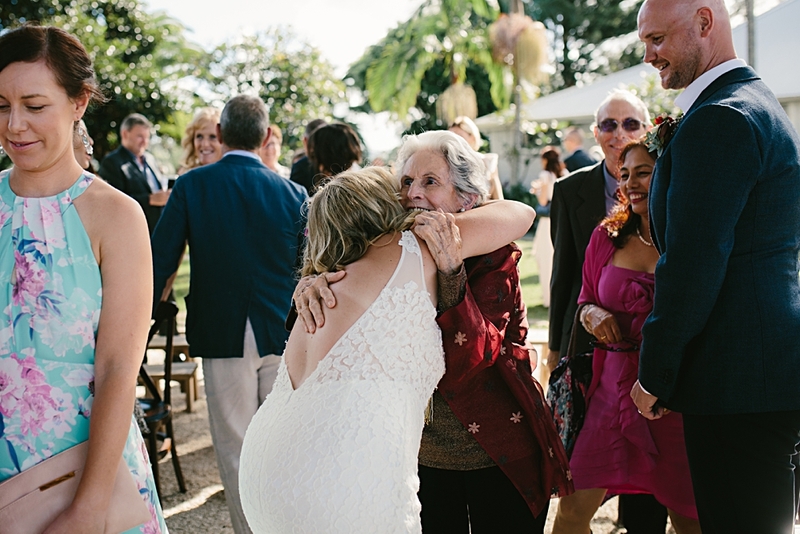 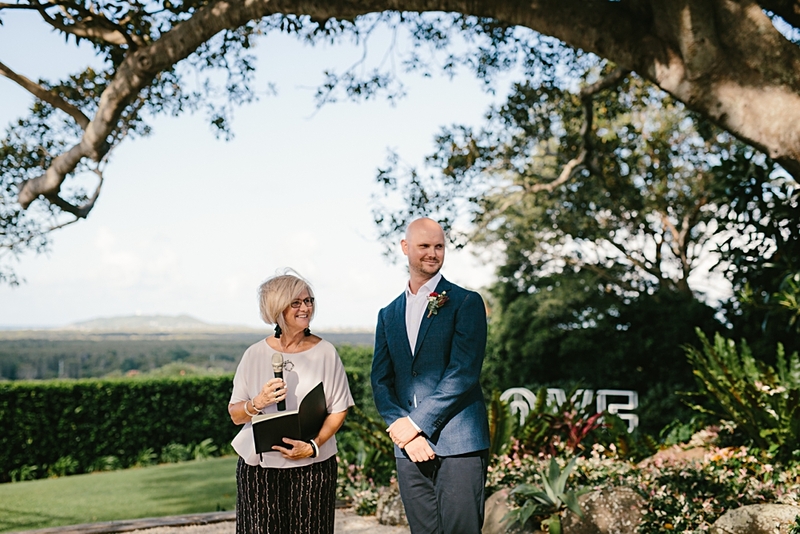 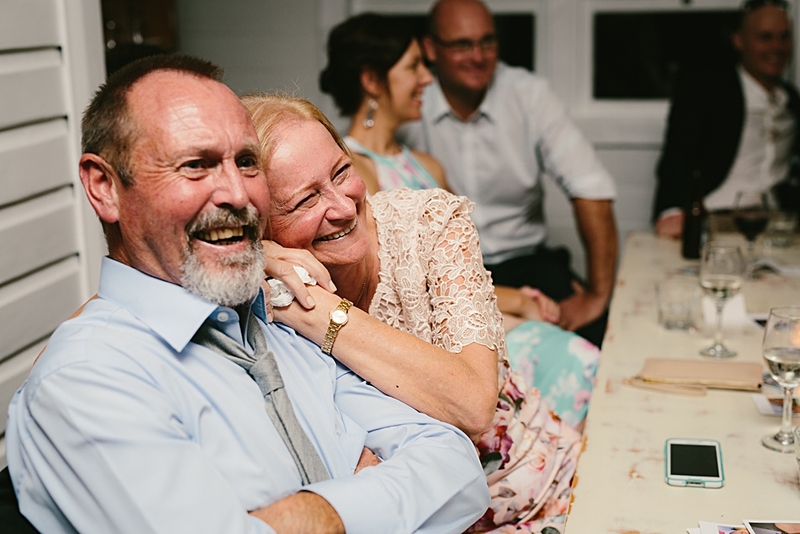 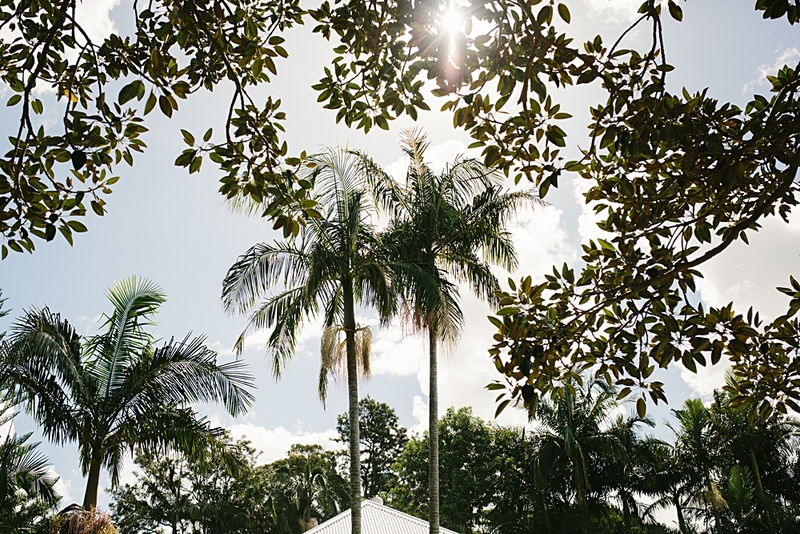 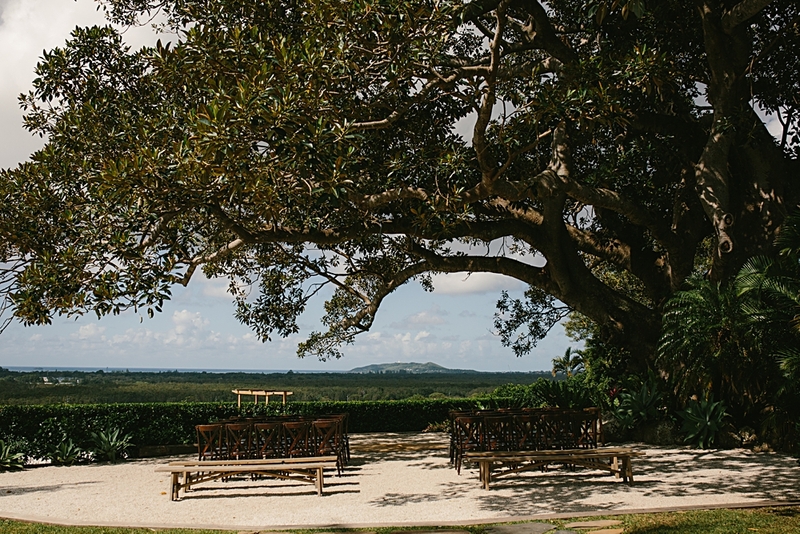 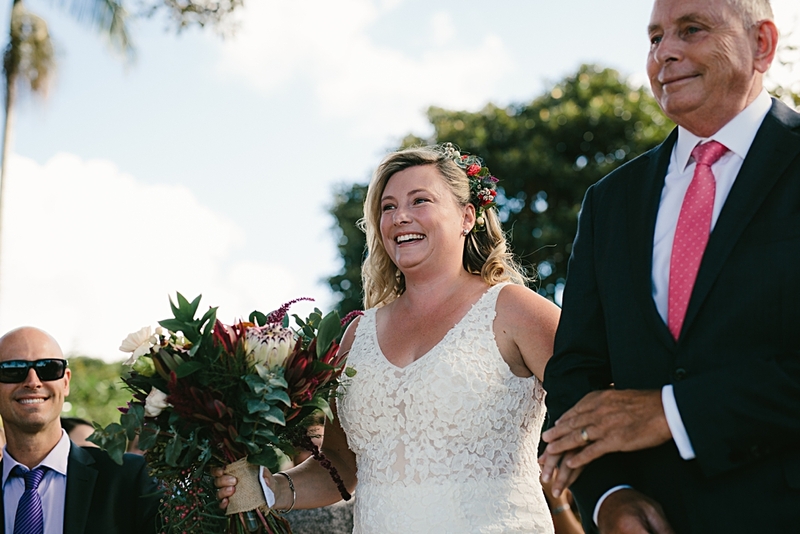 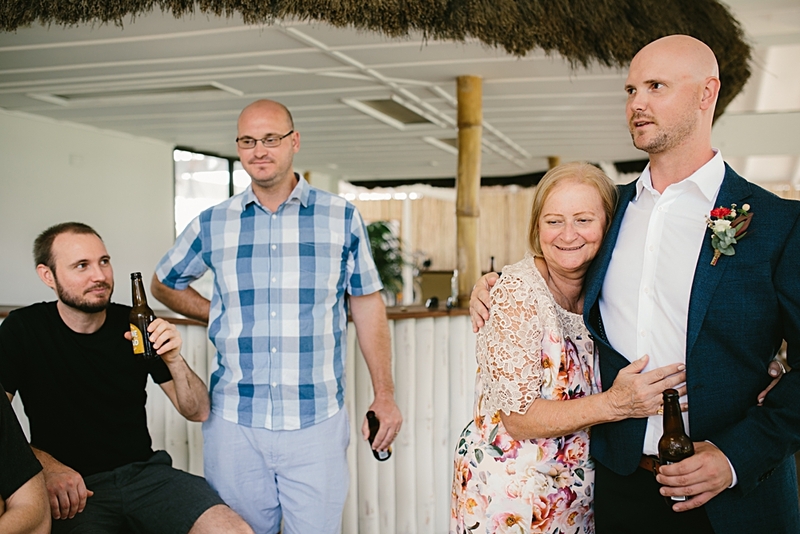 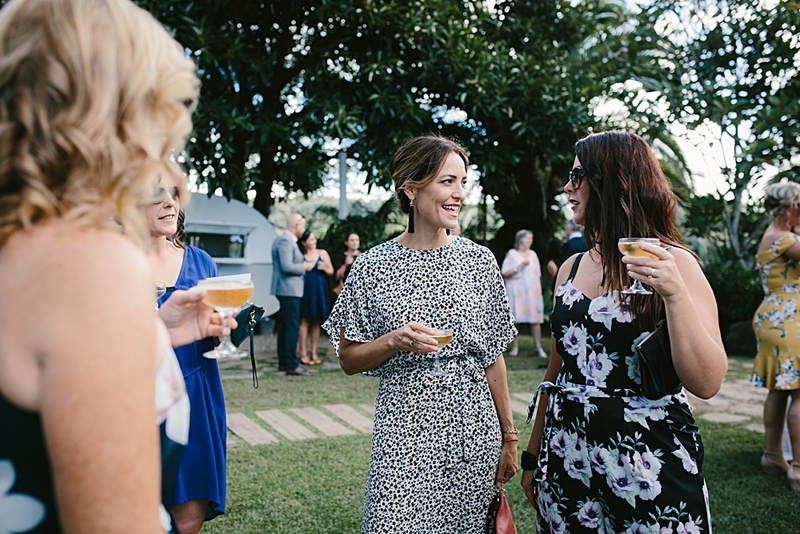 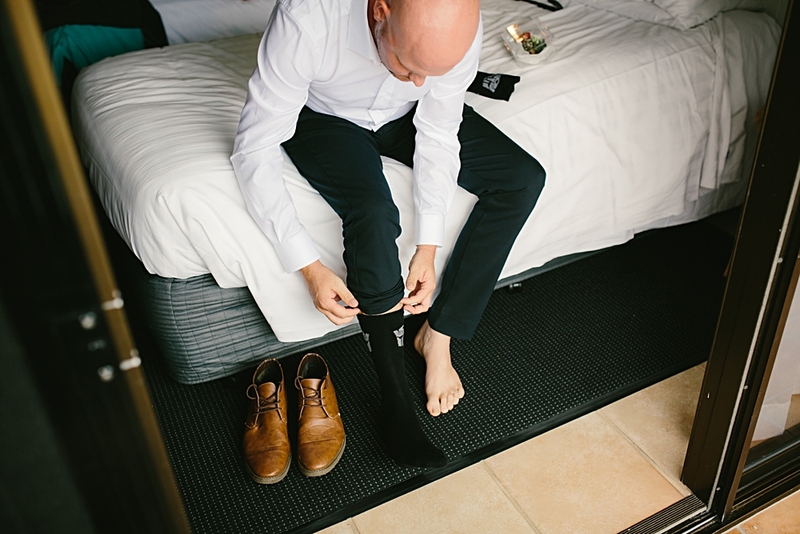 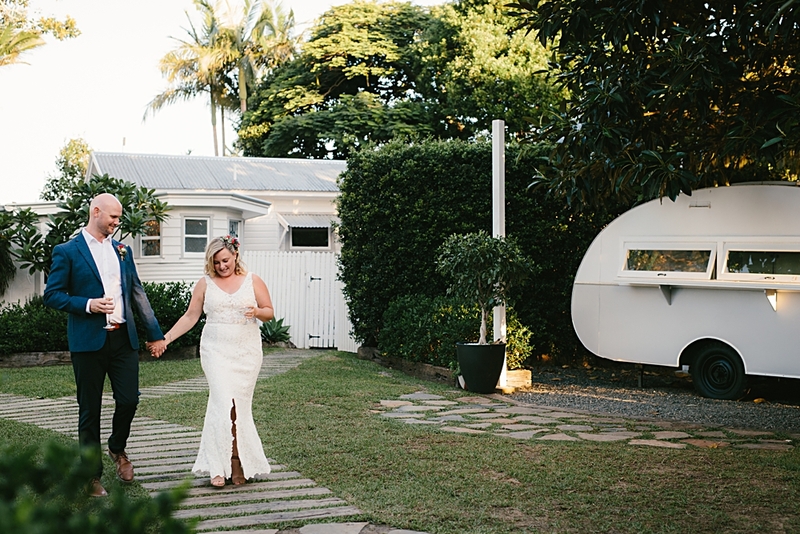 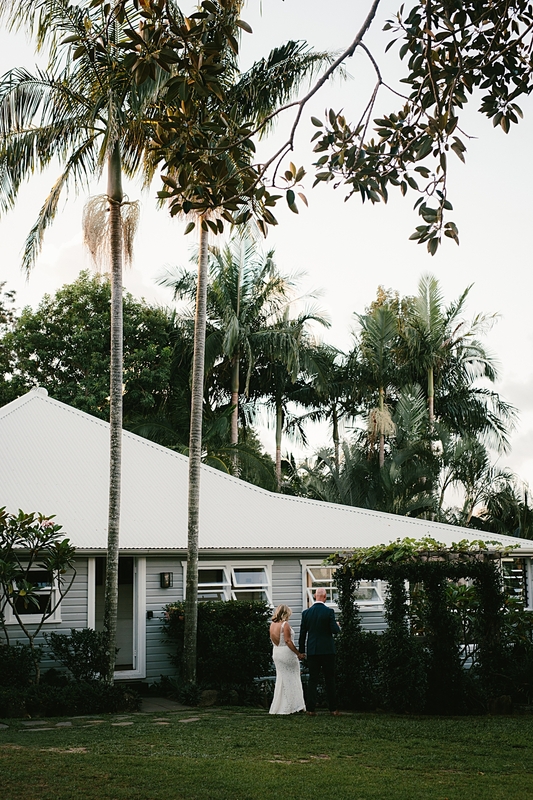 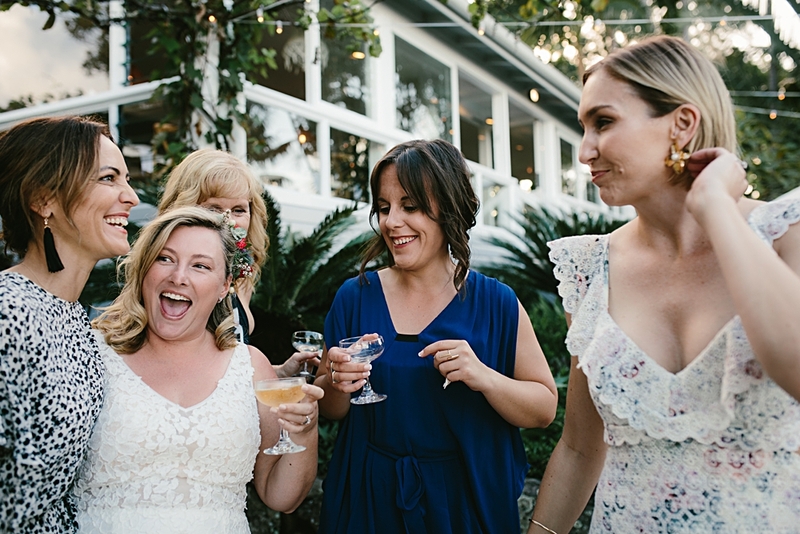 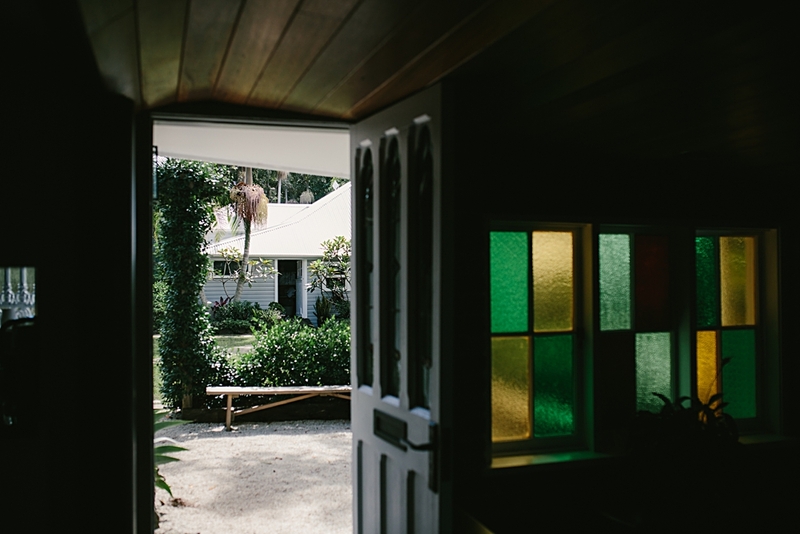 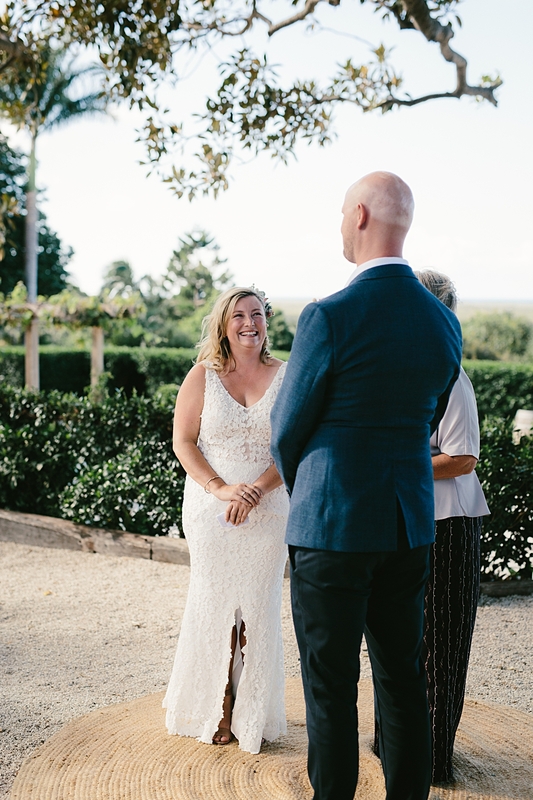 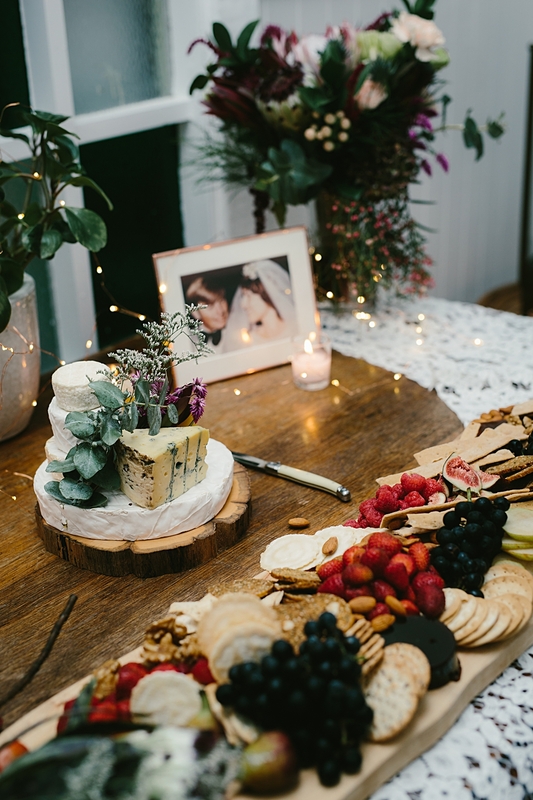 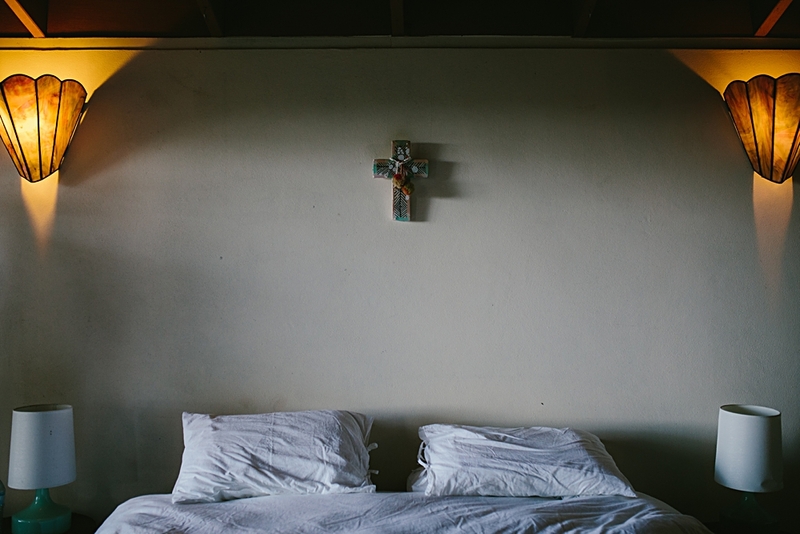 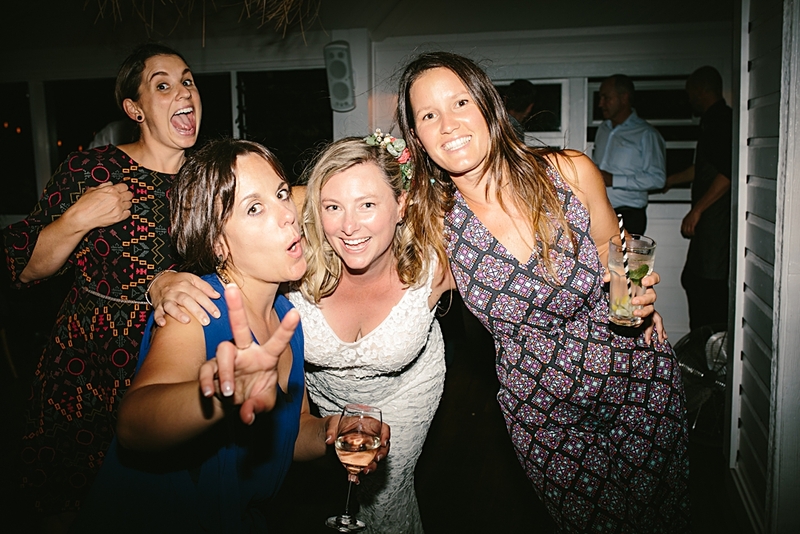 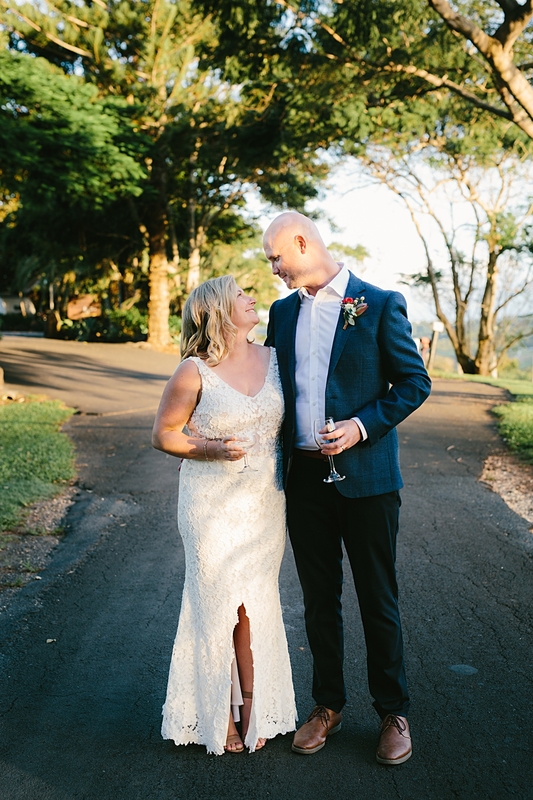 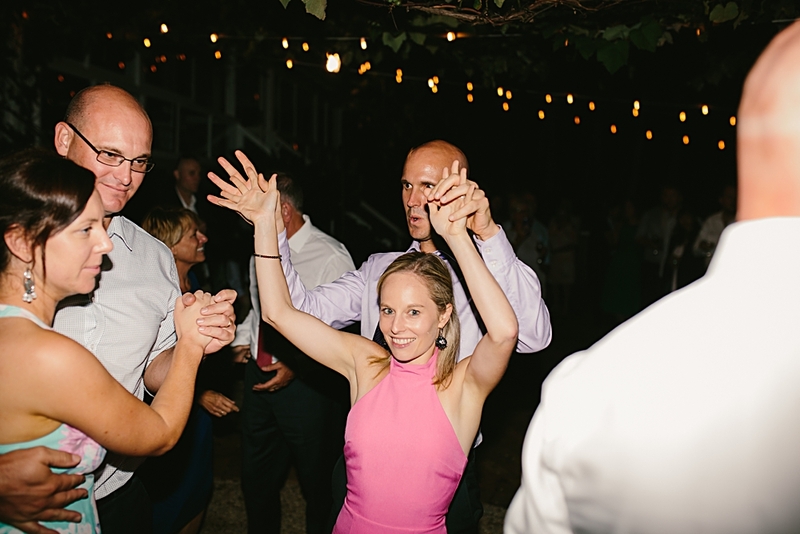 Their Byron Bay wedding was a day where Kylie and Jace broke with a number of traditions. 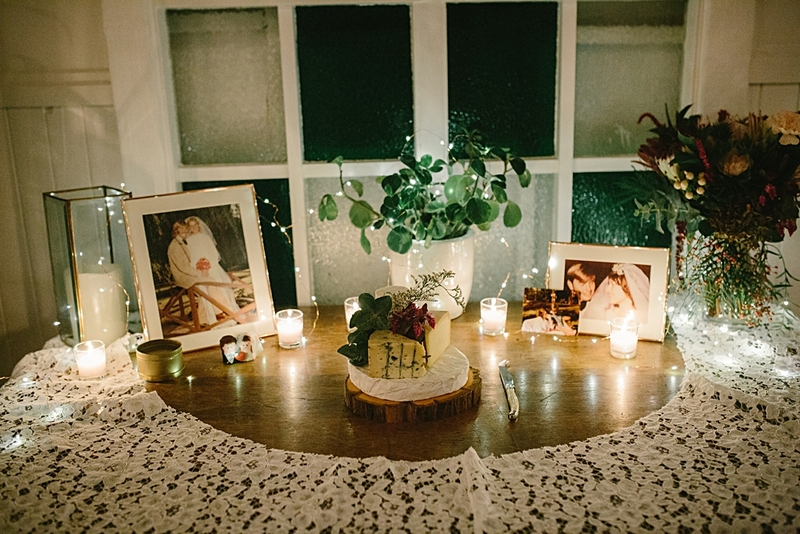 Their wishes were to make it a celebration about just the two of them, witnessed by those who meant the most to them. 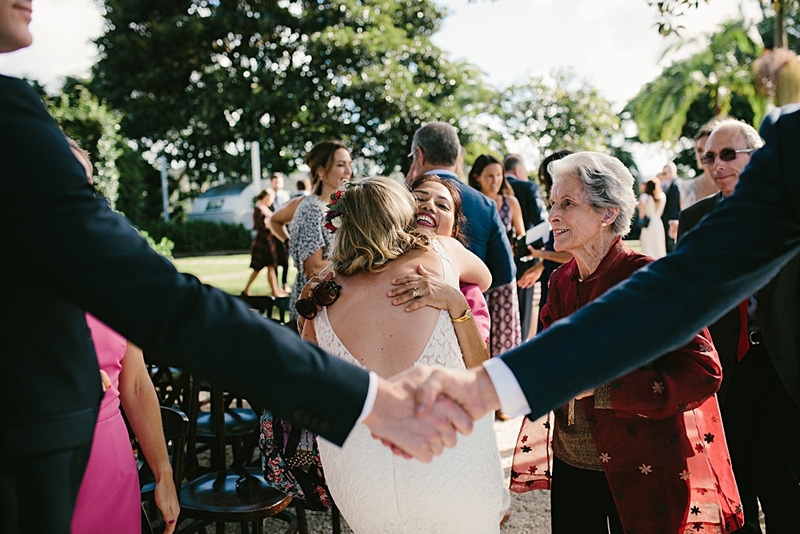 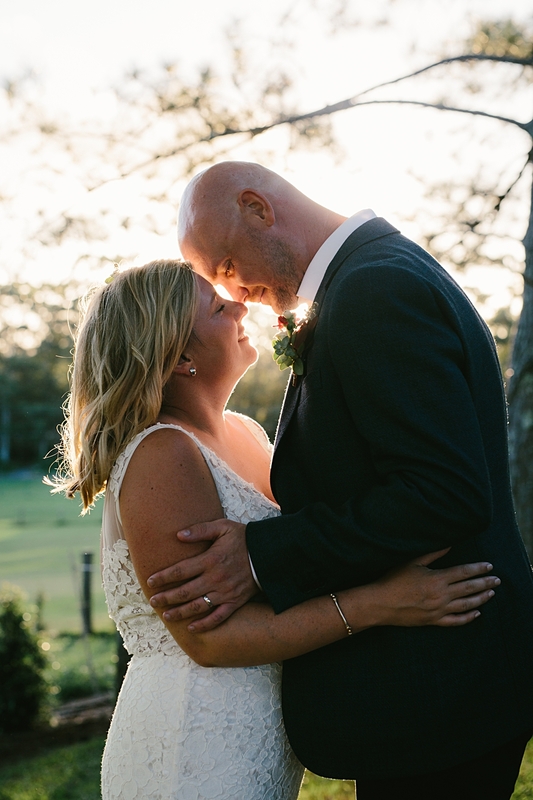 Their wedding day was simplistic and graceful, and complete with all the emotion that comes on a wedding day. 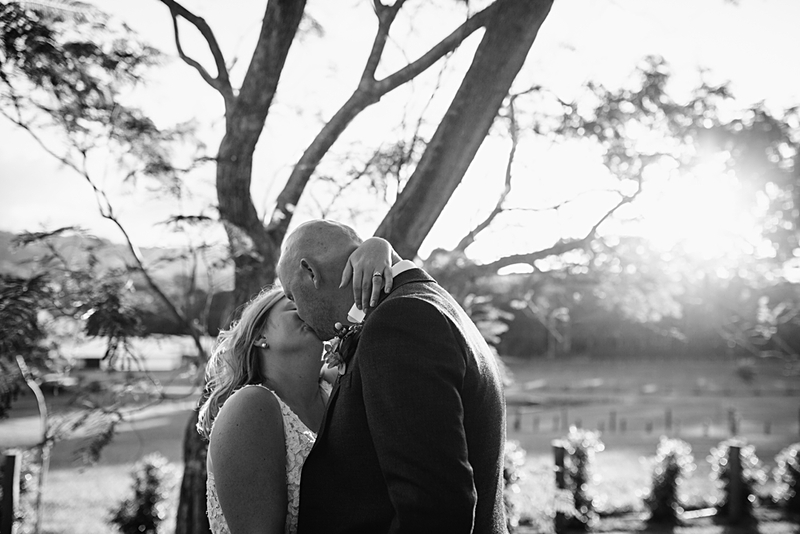 It was a day filled with surprises. 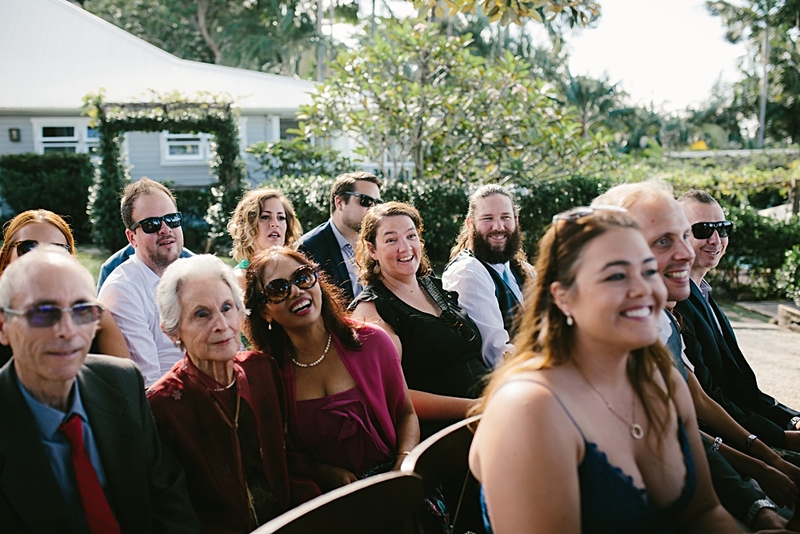 The biggest surprise was for the guests, when it was announced during the ceremony that Kylie and Jace had actually officially been married earlier that week. 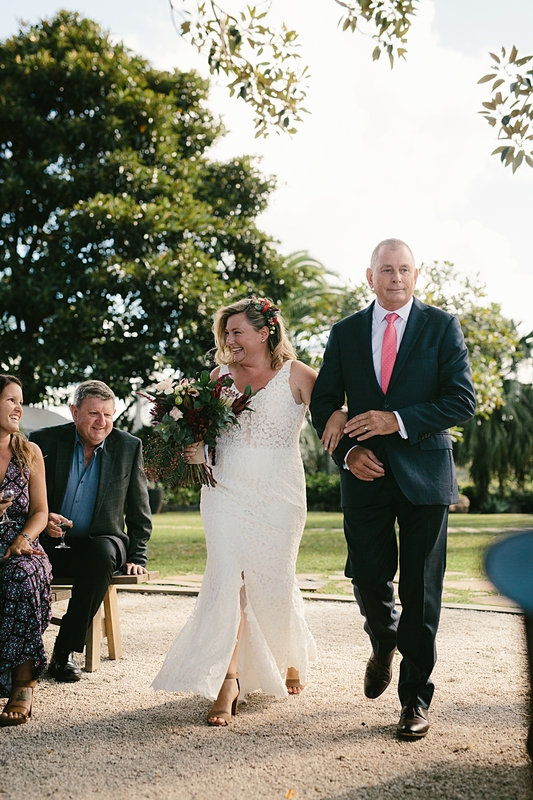 Kylie had in fact turned up at work on Wednesday morning as an official married woman, without anyones knowledge. 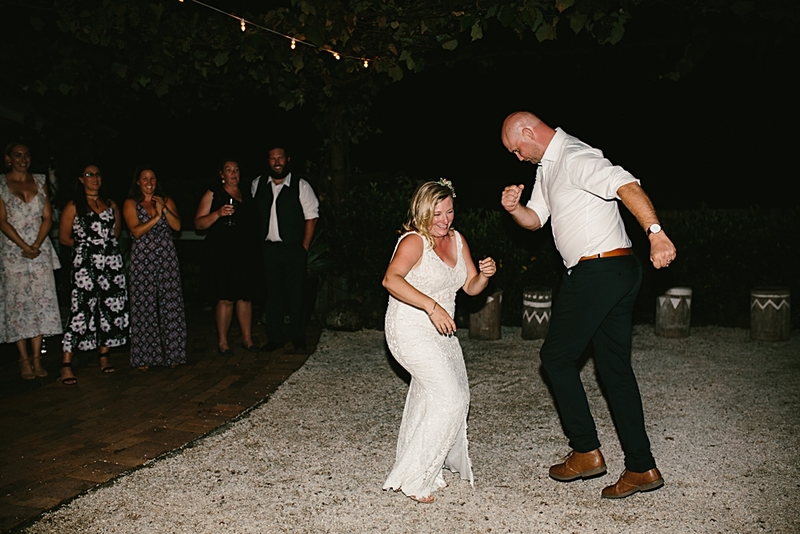 Kylie also surprised Jace by ending the ceremony with Jace’s all-time favourite song, Michael Jackson’s Beat It. 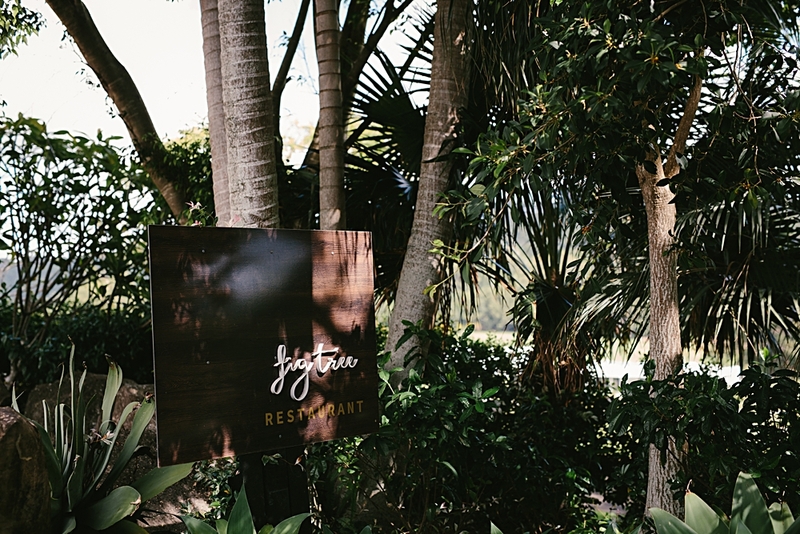 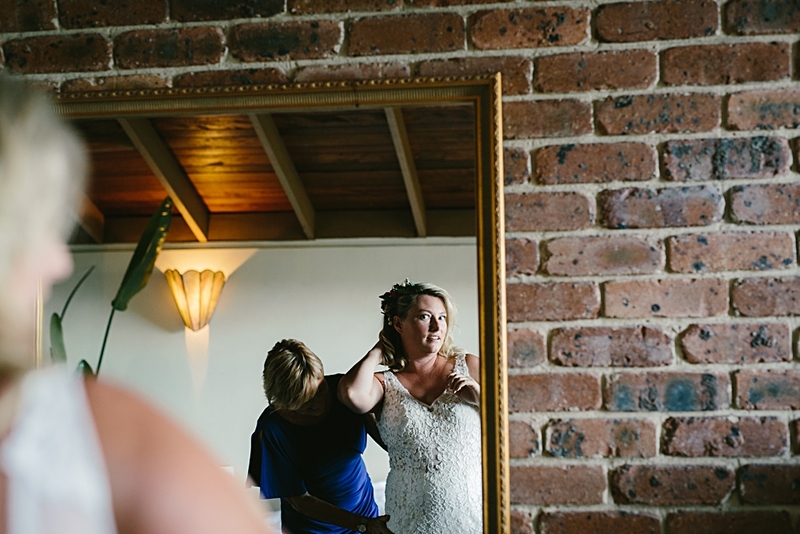 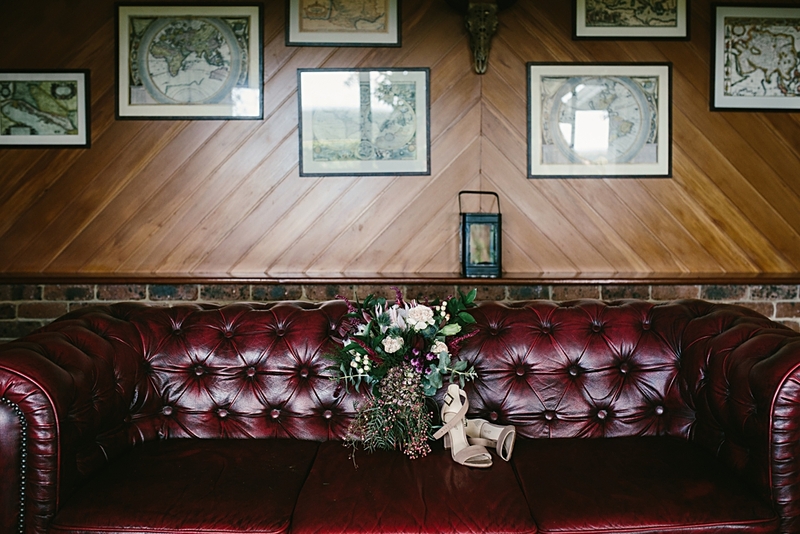 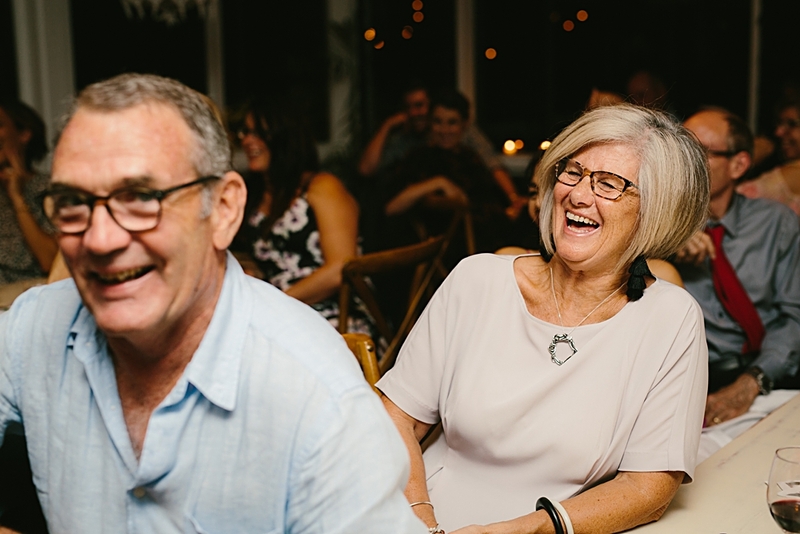 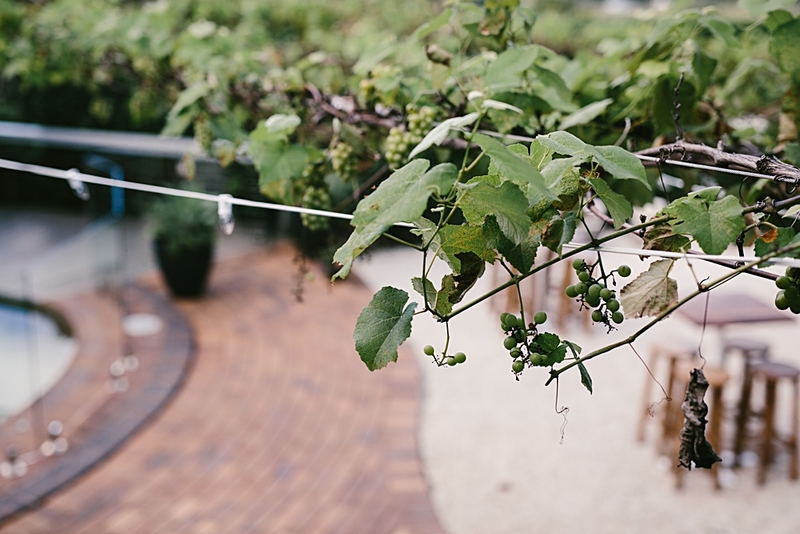 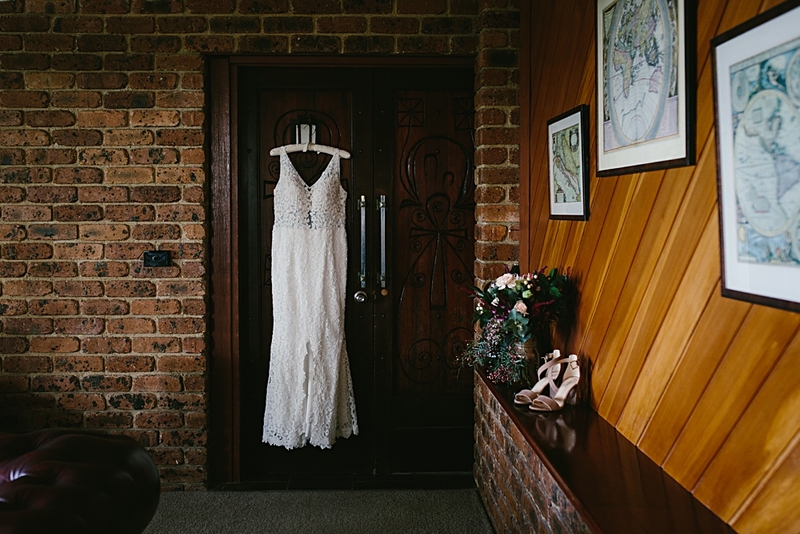 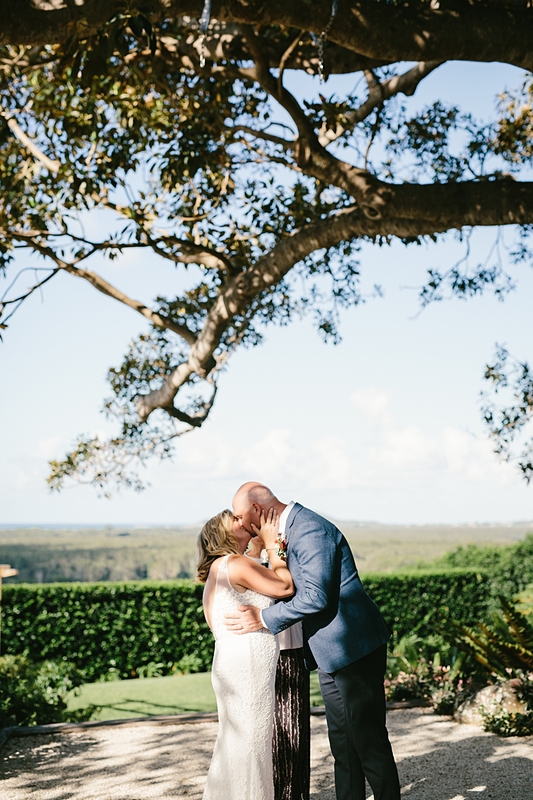 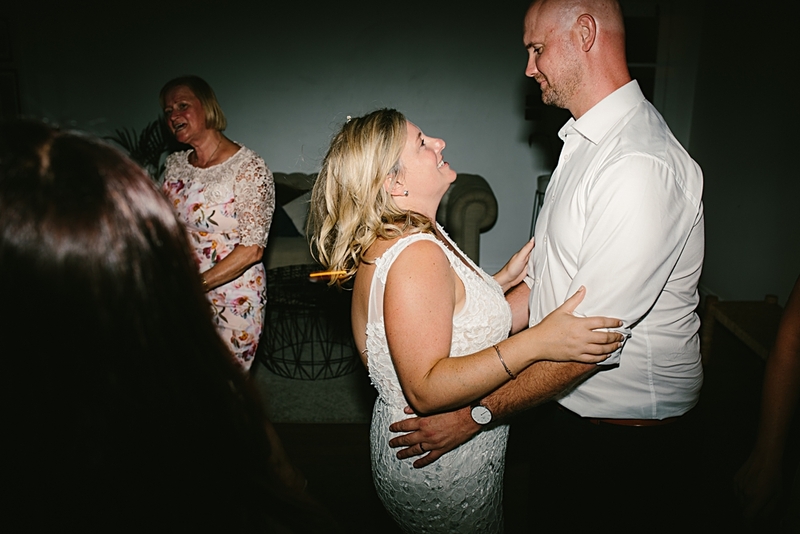 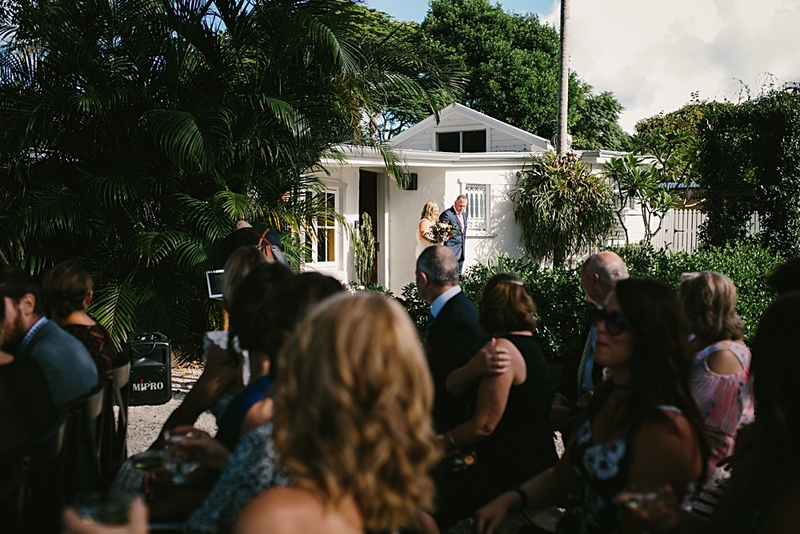 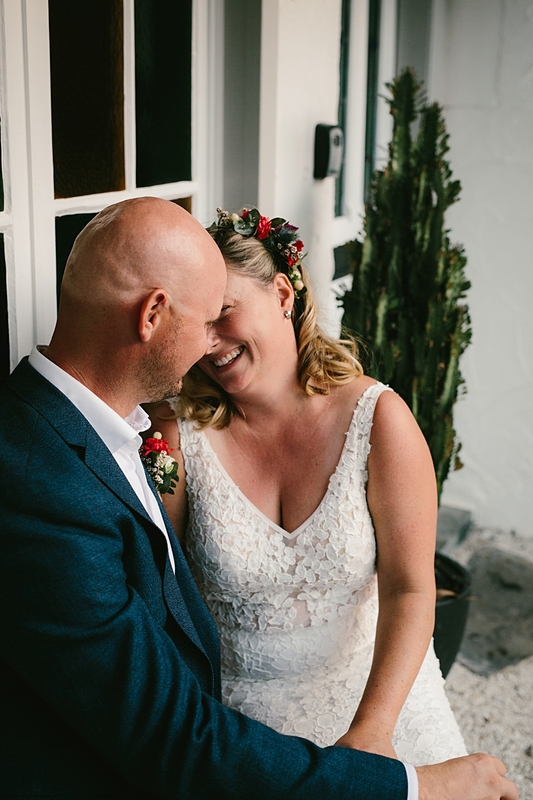 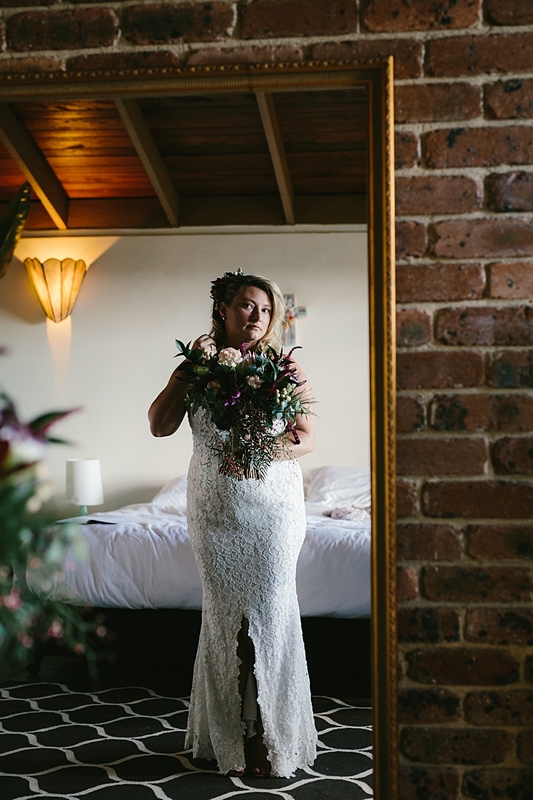 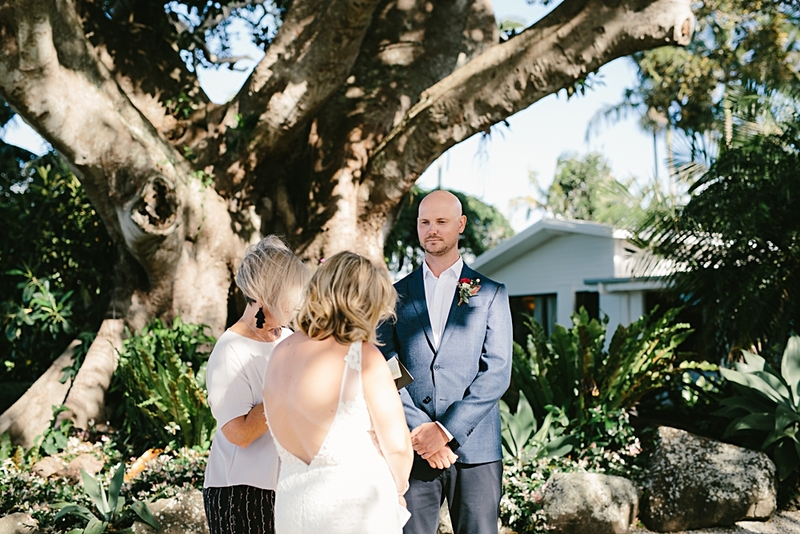 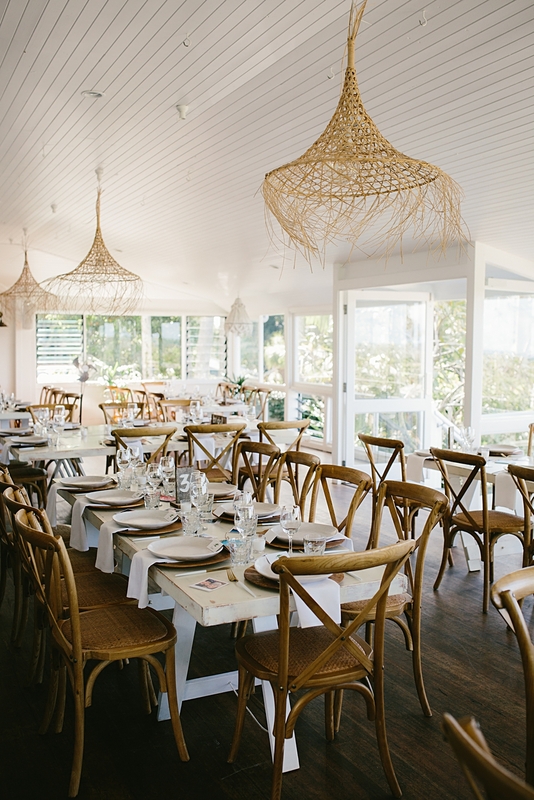 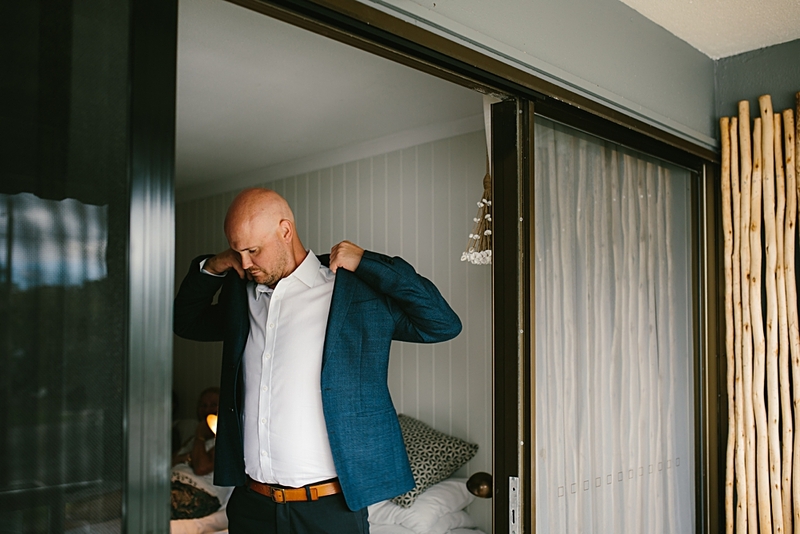 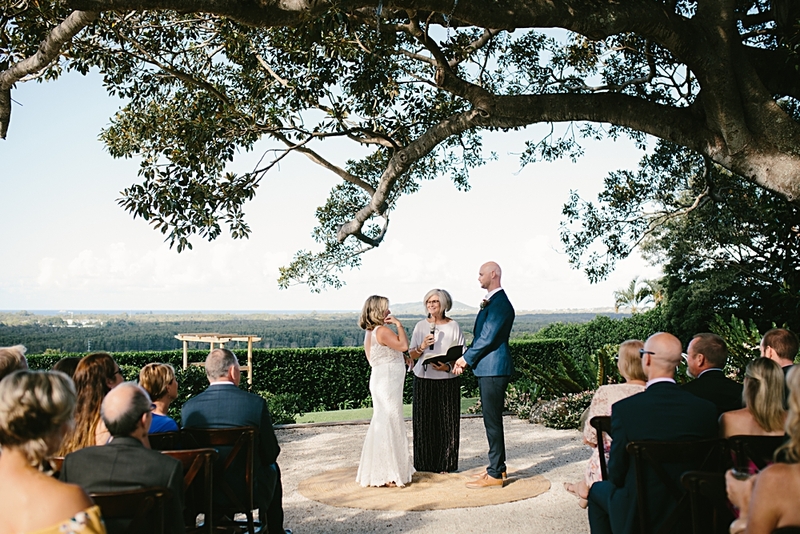 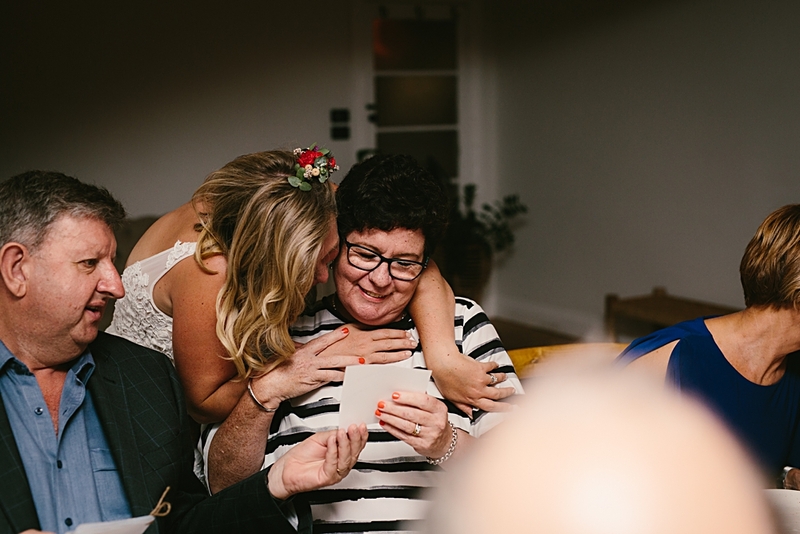 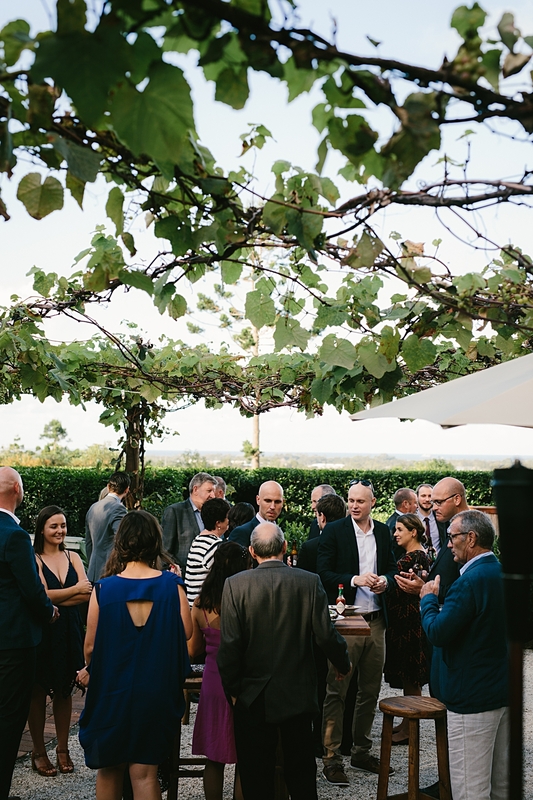 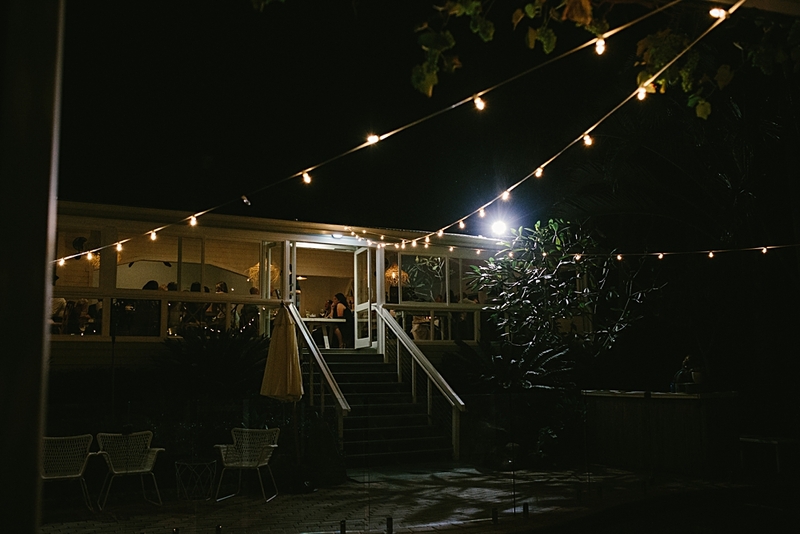 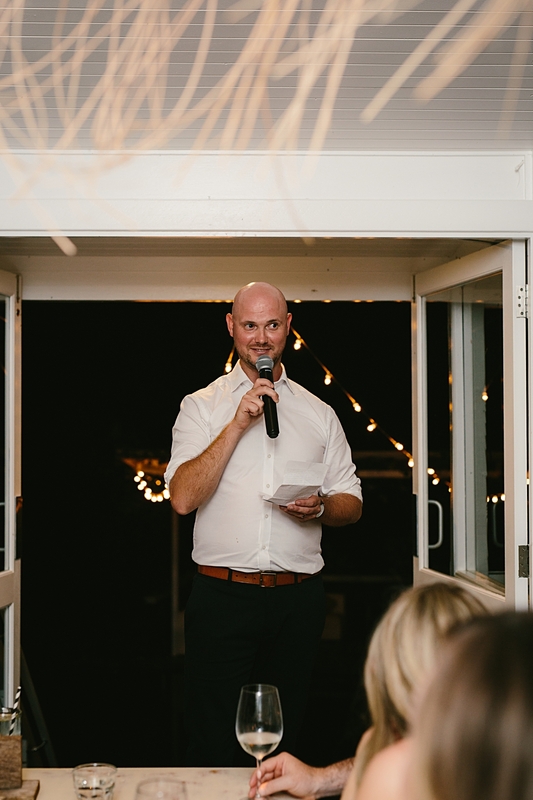 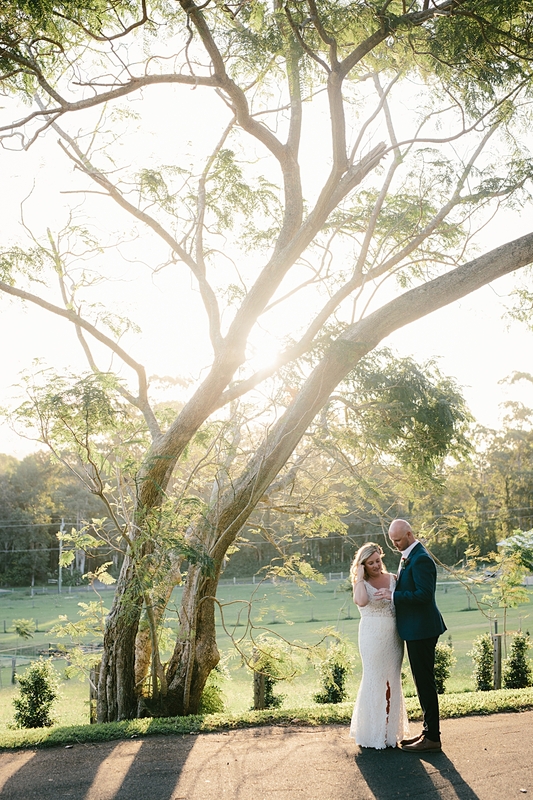 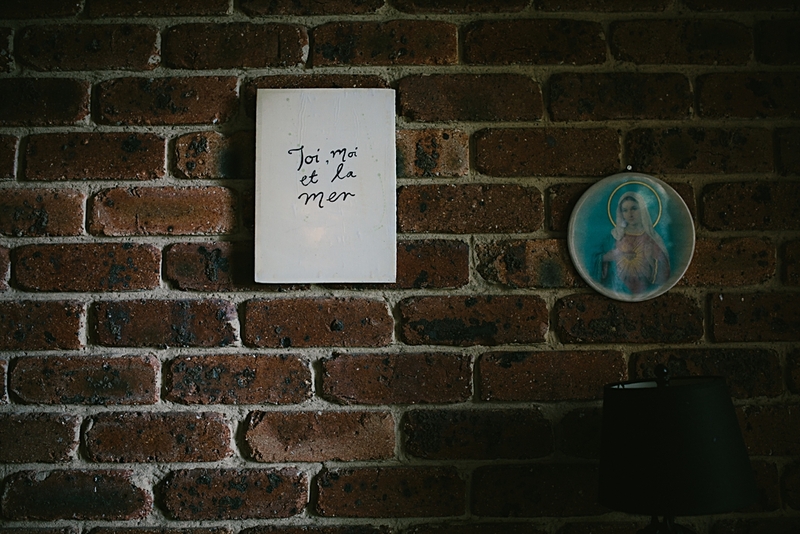 Kylie and Jace were married at the beautiful Figtree Restaurant. 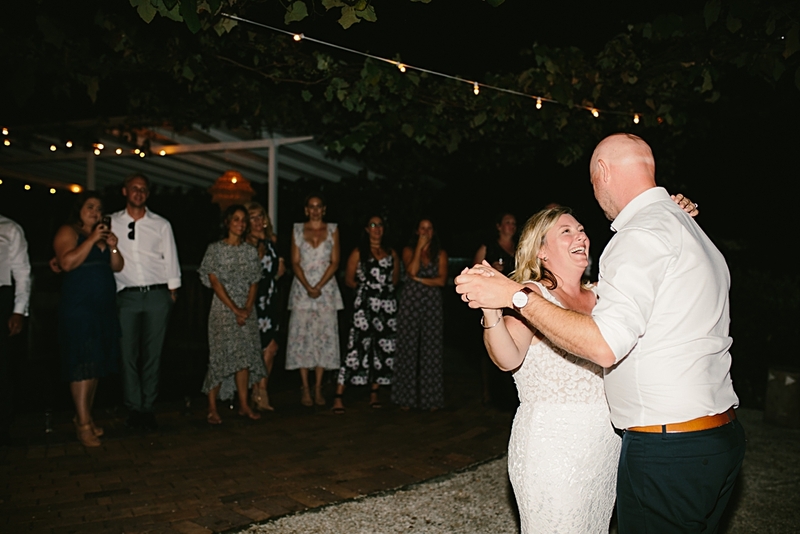 They had a wonderful team of suppliers who made their day an absolutely magic one.